Tuesday 12th March 7.30pm at the Welcome Centre, GU21 6DJ. What is the meaning of life? What happens when we die? Is there a God? Is forgiveness possible? What relevance does Jesus have for our lives today? 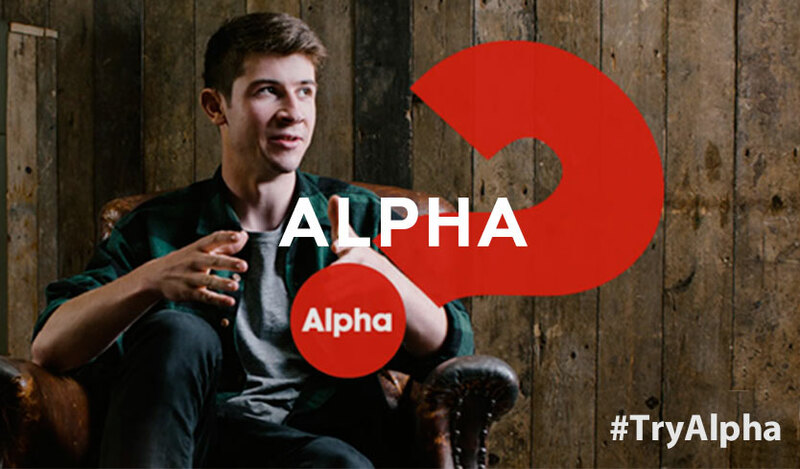 Alpha is a fun & relaxed introduction to the Christian faith, that runs one evening a week over 9 weeks. Each week you will get to enjoy a meal with people on your table, hear an interesting talk and discuss it around your tables. At Alpha, your thoughts and questions are welcomed! Alpha is also a great place to build friendships. If you are coming with friends, you can choose to sit together – just let us know. Alpha is for everyone. It’s for people who have never investigated the Christian faith before, for those who used to believe, and for Christians who want to go over the basics of their faith again. It’s an opportunity to investigate, ask questions and meet new people. 30 million people worldwide have done Alpha – why not give it a try? Alpha is completely free of charge and includes a free two-course meal every week. What have others said about Alpha at Welcome Church? How can I attend Alpha? You are welcome to try Alpha by signing up for Week 1 – and if you enjoy it you can come back the following week. If you’d like to sign up for this upcoming Alpha, or would like more details, please complete the short form below.